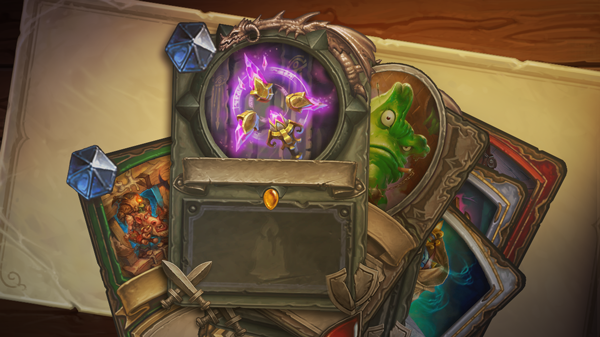 In this update we get ready to delve deep into an unexplored underground realm packed with malignant monsters, terrifying traps, and treasures beyond imagination, because Hearthstone’s newest Expansion, Kobolds & Catacombs, arrives starting December 8! Don’t miss out! 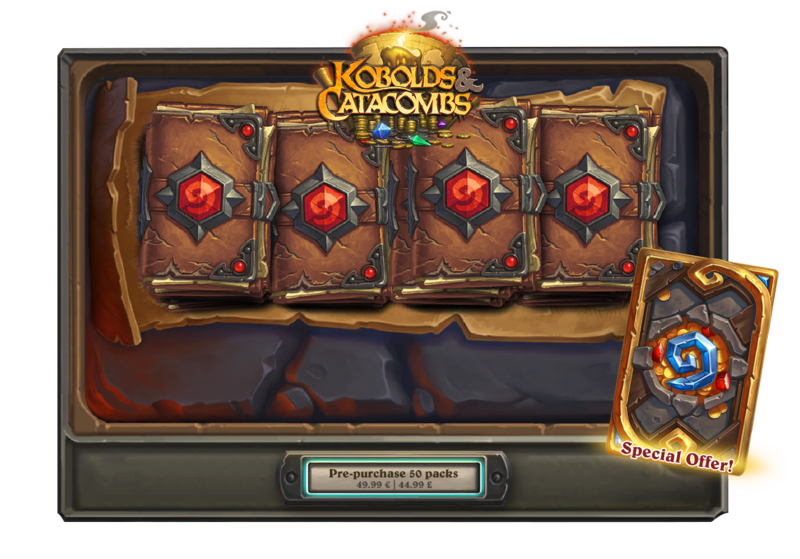 The Kobolds & Catacombs pre-purchase bundle will remain available until December 6. 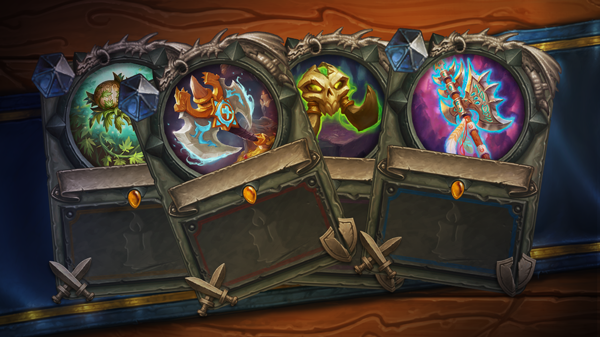 This bundle includes 50 card packs at a special price and the For the Hoard! 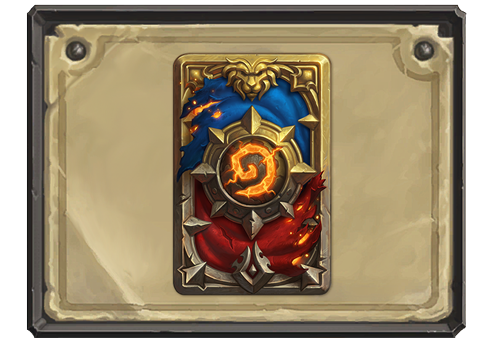 card back. 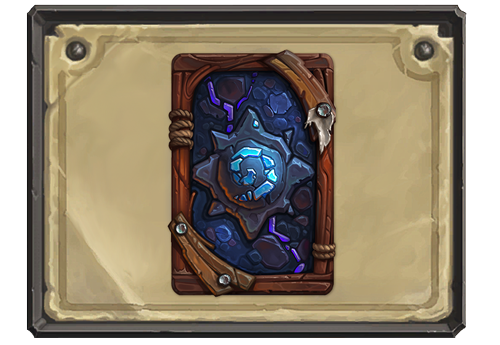 Hearthstone’s newest Expansion, Kobolds & Catacombs, releases beginning December 8! Log in after release to receive 3 Kobolds & Catacombs card packs and a random Legendary weapon card, FREE! New repeating daily quest – Spelunker: Defeat 5 Dungeon Run encounters. 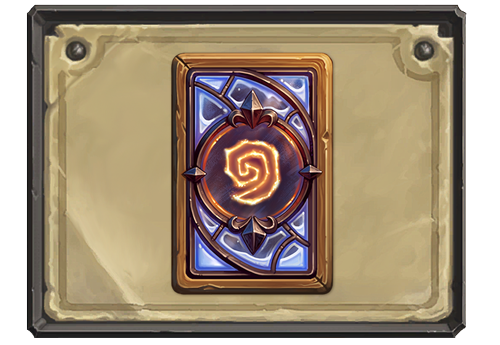 Reward: 1 Classic card pack.